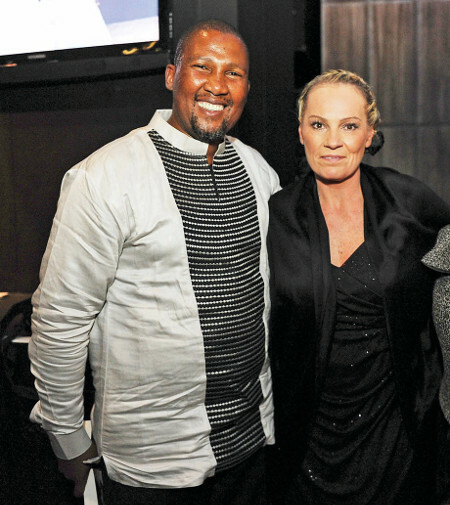 Amid the storm that erupted about her book, including threats of legal action, La Grange has found herself supported by Madiba’s daughter Zindzi Mandela and her nephew Chief Mandla Mandela. When Zelda la Grange sat down to write a book about the 19 years she spent as Nelson Mandela’s secretary, butler, aide-de-camp, spokesperson, travelling companion and confidante, she probably knew that people would be divided over her book. Even before the launch of her book, Good Morning, Mr Mandela, the 43-year-old was pilloried in various quarters. Some of her detractors accused her of trying to cash in on Madiba’s death. Others thought she should have been more sensitive about details she revealed about the Mandela family life. But Mandela’s eldest daughter, Makaziwe Mandela-Amuah, has warned that the statesman’s long-time personal assistant could be sued over claims that Mandela’s wife Graça Machel was sidelined during his final days and at his funeral. Read more in DRUM – 10 July, 2014.